Gov. Ralph Northam today announced that Virginia’s seasonally adjusted unemployment rate was up a slight 0.1 percentage point in February to 2.9 percent, but was 0.3 percentage point below last February. This is the first increase in the seasonally adjusted unemployment rate since the Governor took office in January 2018. The labor force, which expanded for the eighth consecutive month, added 8,954 for a total of 4,354,967, a new record high. Household employment increased by 6,886 and at 4,230,408, also set a new record high. The number of unemployed increased by 2,068 to 124,559, the fourth consecutive monthly increase. Virginia’s seasonally adjusted unemployment rate continues to be below the national rate, which was down 0.2 percentage point in February to 3.8 percent. Virginia has the lowest seasonally adjusted unemployment rate among the Southeast states. Virginia has the third best rate among the states east of the Mississippi along with Wisconsin. Virginia is ranked seventh in the nation for the seasonally adjusted unemployment rate along with Idaho, South Dakota, and Wisconsin. Virginia’s nonfarm payroll employment is 31,500 jobs higher when compared to February of 2018. 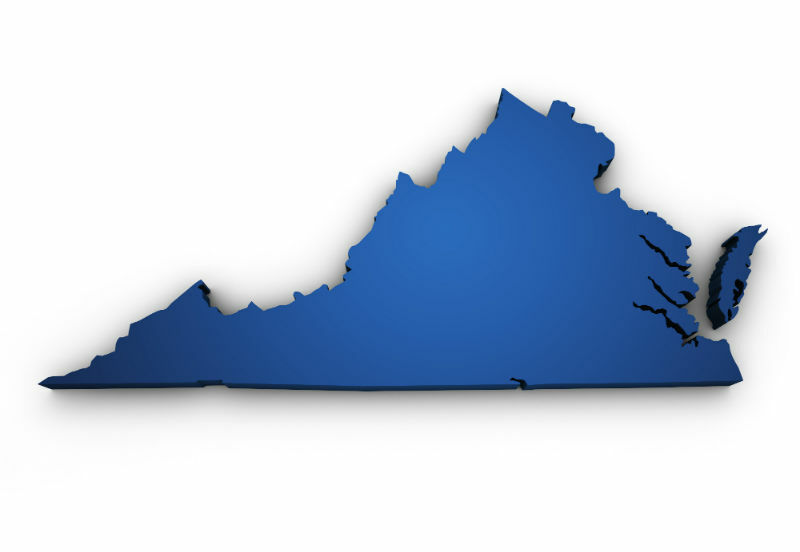 Over-the-year employment growth in Virginia has been positive for 59 consecutive months. Nationally, over-the-year growth also slowed in February to 1.7 percent from 1.9 percent in January. In February, the private sector recorded an over-the-year gain of 28,400 jobs, while employment in the public sector increased by 3,100 jobs. Compared to a year ago, on a seasonally adjusted basis, eight of the eleven major industry divisions experienced employment gains, two experienced employment losses, and mining employment remained unchanged. For a greater statistical breakdown visit the Virginia Employment Commission’s website at www.vec.virginia.gov.